1. 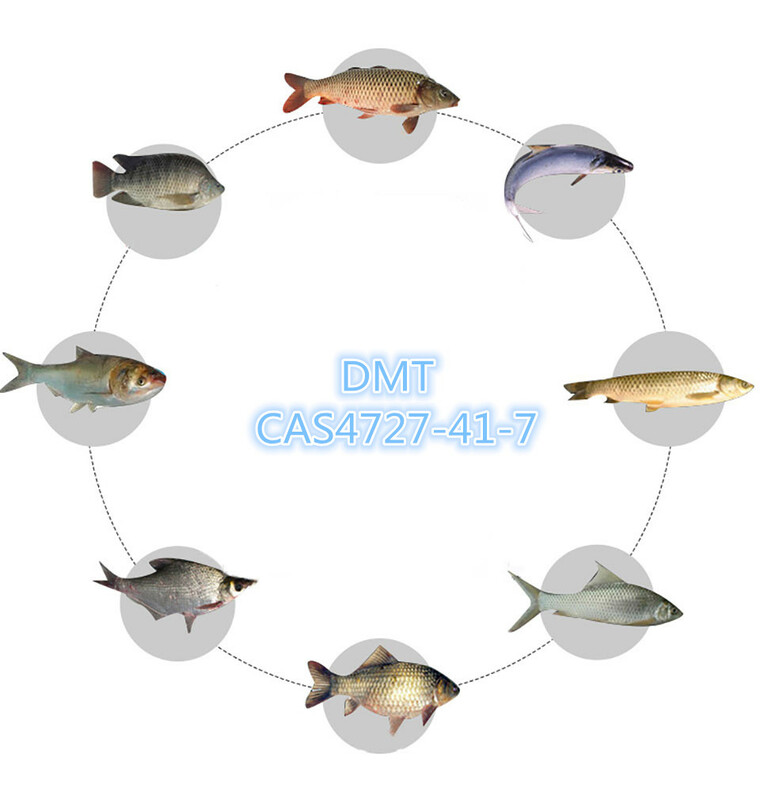 DMT is a sulfur compound, is the fourth generation of fish attractant. DMT attractant, second only to the best growth-promoting effects of attractant DMPT. 2. DMT or a shelling hormone substances, crabs and other aquatic animals, shelling, shelling rate significantly accelerate its effect. 3. DMT for some relatively inexpensive protein source of fish meal to provide more space. Sea water fish: large yellow croaker, sea bream, turbot, etc . ; crustaceans: shrimp, crab and so on. Thiobetaine (DMT) can absorb the low concentration of chemical substances in water by means of the olfactory energy of aquatic animals. It can distinguish between chemical substances and extremely sensitive, and its wrinkling can increase its contact area with the outside water environment to improve the sense of smell The sensitivity. Therefore, the fish, shrimp, crabs on the DMT has a particularly strong odor of attracting physiological mechanism, DMT is to follow the unique habits of aquatic animals in order to improve the frequency of aquatic animals feeding. As a aquatic animal attractant growth promoting agent, a variety of freshwater fish, shrimp and crab feeding behavior and growth has a significant role in promoting. So that aquatic animals bite the number of times to increase the feeding effect of its stimulating effect is several times the glutamine. 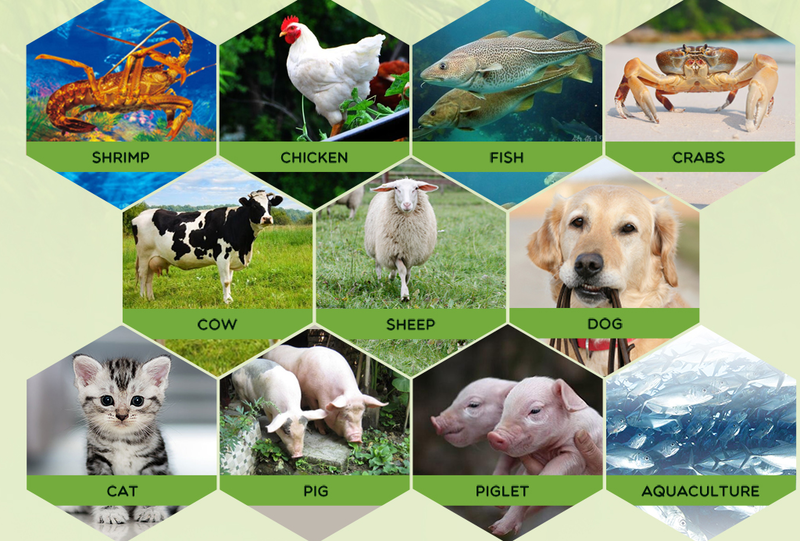 (CH3) 2S- group on the thiobetaine (DMT) molecule, which has the function of methyl donor, is effectively utilized by aquatic animals, promotes the secretion of digestive enzymes in animals, promotes the digestion of fish and the nutrient Absorption, improve feed utilization. Improve the athletic ability and anti-stress effect (high temperature resistance to hypoxia) of aquatic animals, improve the adaptability and survival rate of juvenile fish, and can be used as osmotic pressure buffer to improve aquatic animals to osmotic pressure. 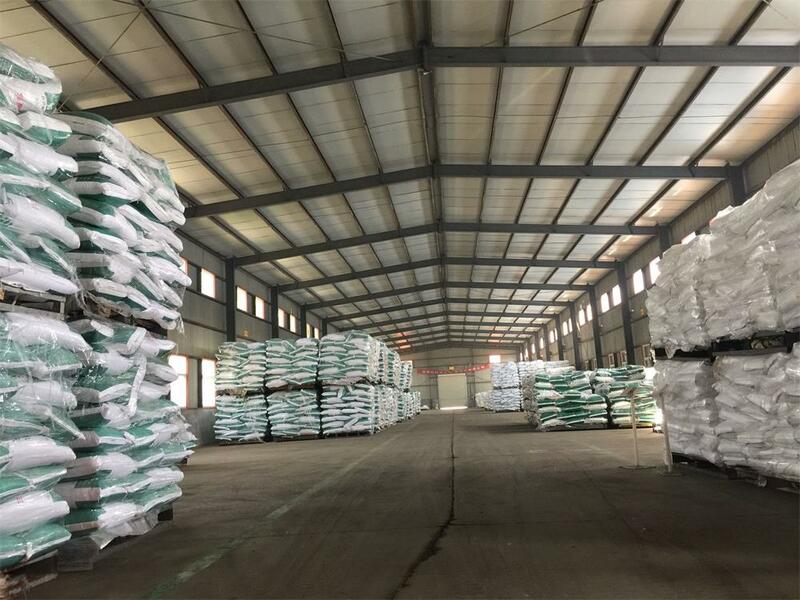 Strong chitosan-like activity, increase shrimp and crab shelling speed, especially in shrimp and crab culture in the late, the effect is more obvious. 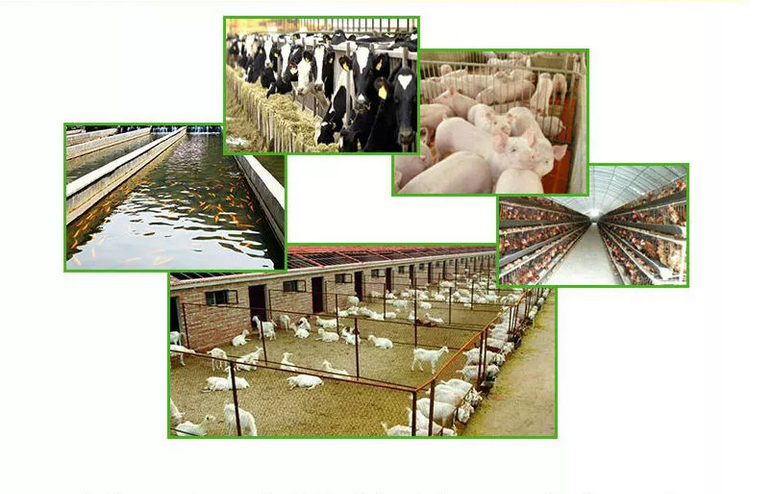 DMPT naturally occurring substance of aquatic animals, there is no residue problem, can use for a long time. 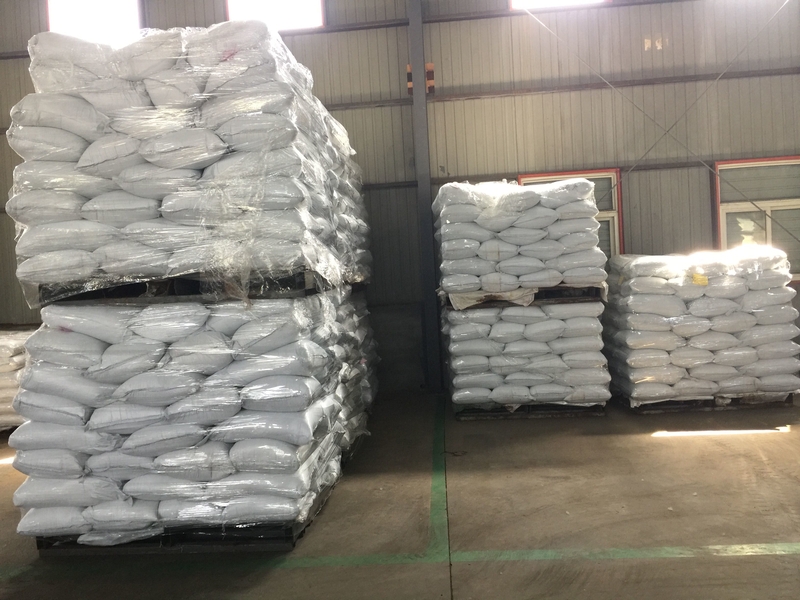 Looking for ideal Fish Feed Additive DMT Manufacturer & supplier ? We have a wide selection at great prices to help you get creative. All the Attractant Premix DMT are quality guaranteed. We are China Origin Factory of Fish Bait DMT 4727-41-7. If you have any question, please feel free to contact us.